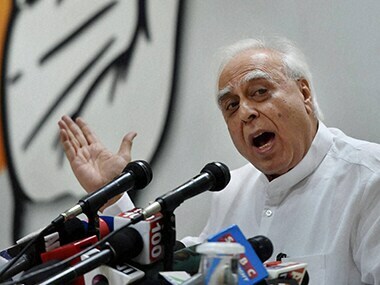 Asked if Rafale will be party's poll plank in the forthcoming Assembly elections and the next Lok Sabha polls, Kapil Sibal said poll planks were already on the ground. 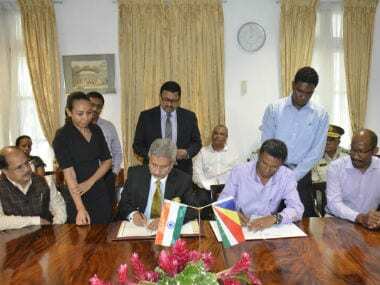 In a significant step to New Delhi's quest for influence in the Indo-Pacific region, India has signed an agreement with the Indian Ocean archipelago nation of Seychelles for the development, management, operation and maintenance of facilities on Assumption Island. 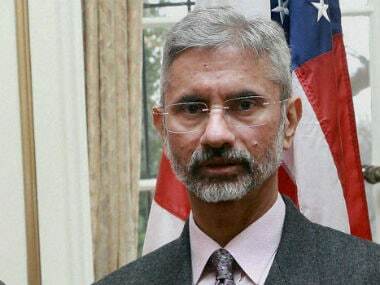 Foreign Secretary S Jaishankar laid a pitch for India making a strong commitment to promoting its technologies abroad through business activities and development partnerships. 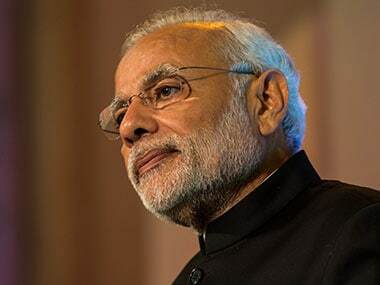 The Sikkim standoff between India and China continues. 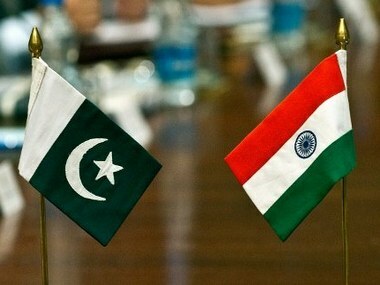 After China accused India of "trampling" on the Panchsheel principles and demanded withdrawal of Indian troops from the area, India refused to respond. 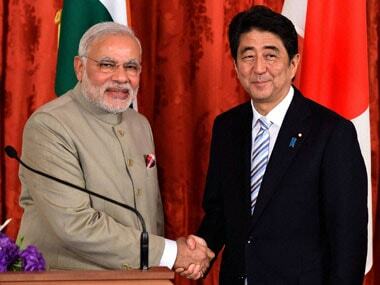 Meanwhile, newspapers in India, China and Pakistan and China struck wildly different notes. 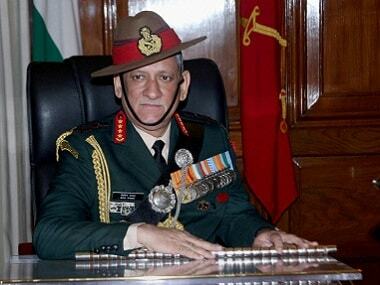 A high-level meeting reviewed the situation in the Sikkim sector where tensions have flared up between Indian troops and Chinese military. 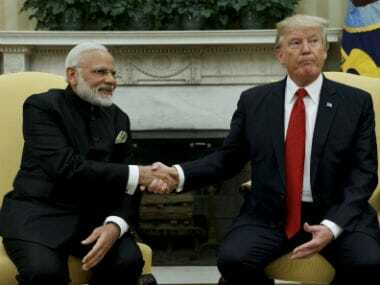 A day after Donald Trump called Narendra Modi, the White House said the US President looked forward to hosting the Prime Minister later this year. 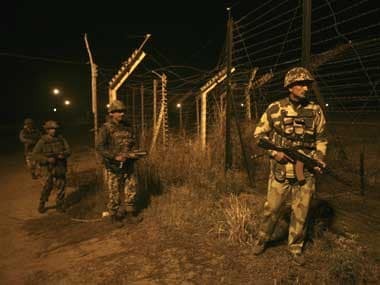 India and the US will discuss a wide range of bilateral security issues and defence ties during National Security Adviser Ajit Doval's visit to the country.